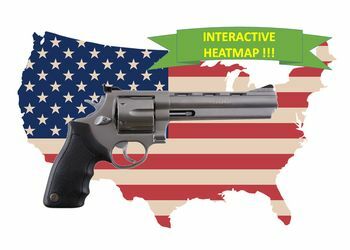 Use this interactive map to explore latest U.S. demographic profile data. 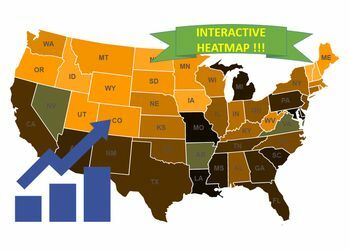 These profiles provide various statistics and interesting facts based on 2010 Census, grouped by state for each of the 50 states and the District of Columbia. 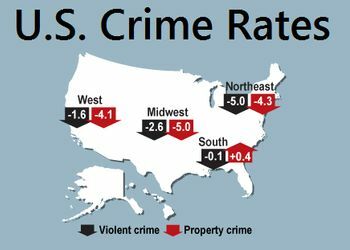 See the highest and lowest demographic statistics and various crime rates around the USA. You can also download the underlying data used on each post.